Architectural Digest has a fun video series “Open Door” which provides viewers an inside look into celebrities’ homes such as Mandy Moore and Robert Downey Jr. I however found myself cringing at its latest production which showcases Lance Armstrong giving a tour of his Aspen home. 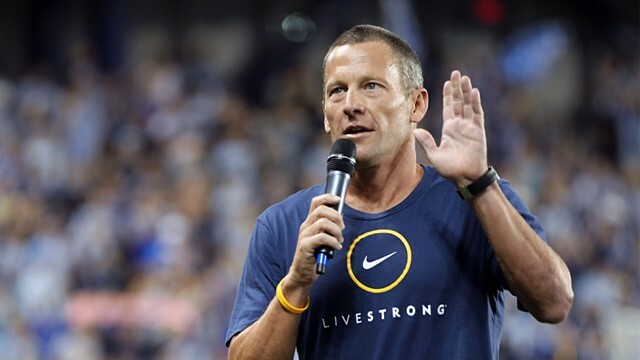 As most everyone knows, Armstrong took an enormous fall from grace as a result of his steroid use, resulting in him being stripped of his seven Tour de France titles. Additionally, much criticism has been leveled at Armstrong for his aggressive tactics against those who made the allegations throughout the years. Apparently, Armstrong or someone on his team thought it was a good idea to have him walk through his palatial home in the Aspen mountains, showing off his expensive artwork and fancy home furnishings for this Architectural Digest series. I’m guessing the goal was to show a warm and personable side of Armstrong in an attempt to improve his image and regain “marketability”. But boy, it failed miserably. Armstrong made tens of millions of dollars off of his cycling sponsorship and endorsements deals which many people now see as “ill-gotten gains”, so why draw attention to his wealth and extravagant lifestyle by participating in this video? Instead of Armstrong coming off as likable, I found myself wincing at the bad optics and by the looks of the majority of the feedback on-line, people almost unanimously share this opinion. 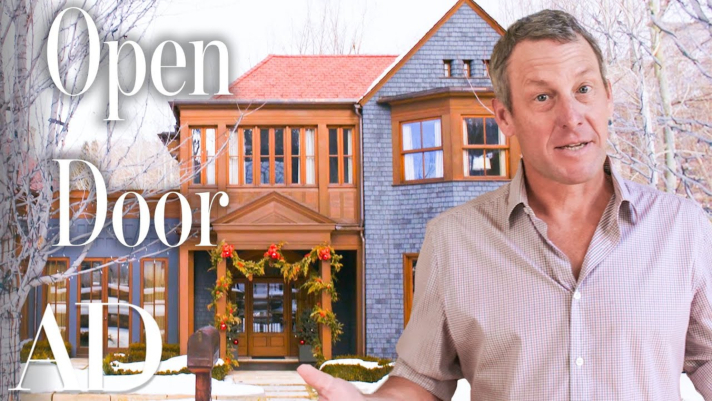 Also, as ill-conceived as this video is for Lance, I’m wondering who at Architectural Digest approved it? Wasn’t there someone who questioned using Lance in this video series? Now, people make mistakes, and that includes celebrities and athletes. And redemption and forgiveness is usually available to those who show genuine remorse and humility so maybe AD was trying to help out Armstrong by giving him this opportunity. But it was a misstep for AD. As for Armstrong, people may or may not be ready to extend grace and forgiveness to him, but if he continues to make these kinds of PR decisions, he’ll be waiting a long time to be invited back to the table.